International Pharmacists - why join the RPS? 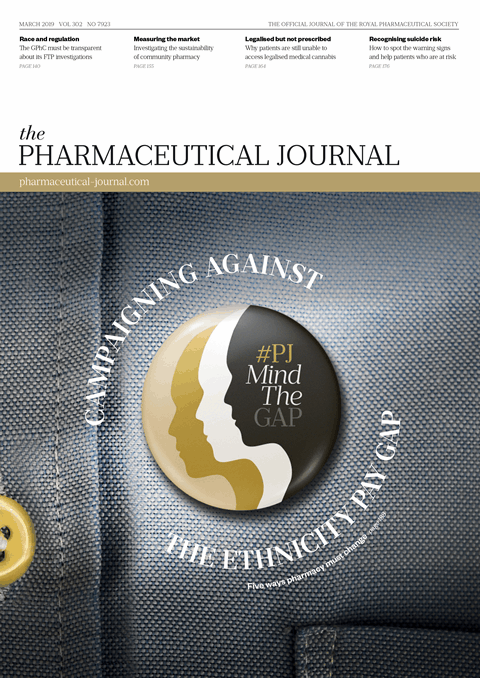 Join us as we work to put pharmacy at the forefront of healthcare. Since 1841 the Royal Pharmaceutical Society has championed the needs of pharmacists all over the world. Our thousands of global members all trust us to provide them with reliable, up-to-date news and advice on everything happening in pharmacy. 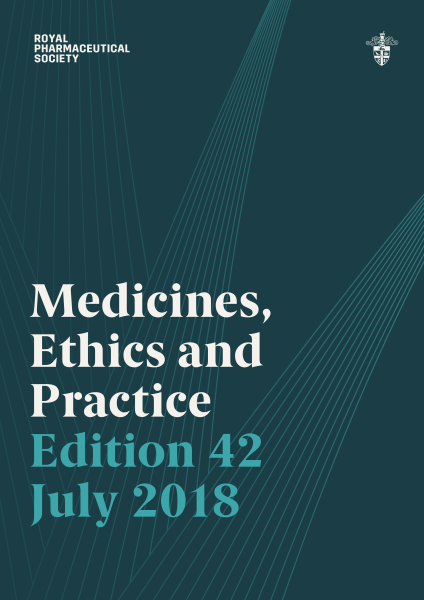 RPS publications are internationally renowned and used daily by prescribers everywhere to provide clear, safe and practical information on all types of medicine. add MRPharmS or ARPharmS after your name – demonstrating professional commitment wherever you are in the world. When applying for RPS membership, if you are or have been registered with the GPhC or the former regulator in Great Britain please select Member (MRPharmS). If you have a recognised MPharm degree or overseas equivalent, please select Associate (ARPharmS) - check if your university is on the FIP list here.